Nestled against the majestic Helderberg Mountain lies the historical town of Somerset West. 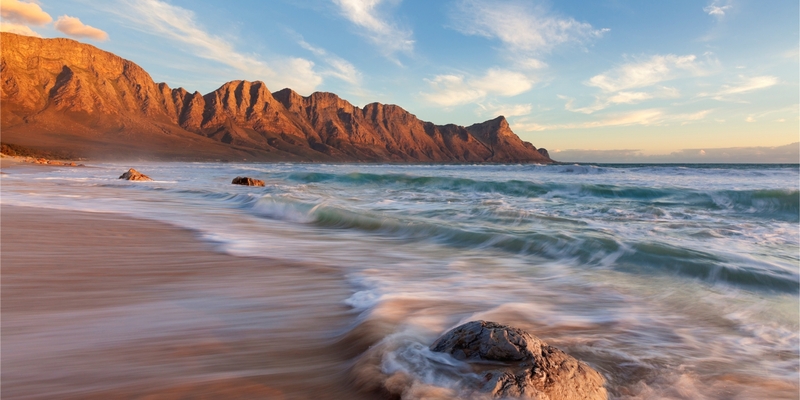 This vibrant town, now part of the Unicity of Cape Town, offers something for everyone. From the quieter areas against the mountain slopes, and bordering such historical wine farms as Vergelegen and Lourensford, to the newer areas that buzz with activity, such as Somerset Ridge and Schonenberg - there is something for every taste. Somerset Mall boasts a host of shops that will satisfy the desire of even the most ardent shopper. Cinemas, restaurants, a games arcade with 10-pin bowling - and many more activities, will keep everyone busy. World-class medical facilities and medical specialists mean you don't have to travel far to receive the care you deserve. For the families - there are a number of excellent private and government schools to choose from. If you like the outdoors there is so much to do. From hiking in the mountains, to walks in the winelands or on the beach, to mountain-biking, or fishing and sailing in nearby Gordons' Bay. Radloff Park is great for kite flying, or a game of cricket or soccer, or squash. For the golfers, choose from a number of excellent golf courses, including Erinvale Championship Golf Course, or nearby De Zalse. Only 10 minutes from the beach, 5 minutes from exceptional wine farms, 20 minutes from the airport, and 30 minutes from Cape Town - Somerset West really is a great place to put down your roots and enjoy the lifestyle of the Western Cape. Somerset West has always been a property town. Demand for property in Somerset West has always been high, with purchasers from Gauteng, the UK, Germany, and Namibia all falling in love with the charm of this historic town. Property prices continue to show good growth in Somerset West with both development properties and traditional homes in the suburbs showing growth of between 8 and 14% per annum. Close proximity to the N2 (access to Cape Town), the R44 (access to Stellenbosch), and Cape Town airport, make it a very desirable location. The excellent schools and facilities make it a favorite for families. Feel free to search our Website for Somerset West properties. We have full details on all our listings, with multiple photo's, and floorplans in many cases. As we generally only list our Sole Mandate properties, you usually won't find these listings anywhere else. Feel free to contact the listing agent for more information, or an appointment to view.